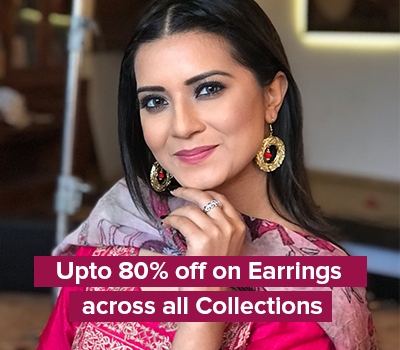 Ready to rock a classy look? 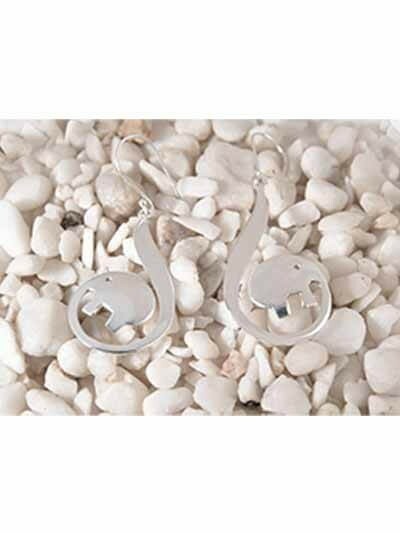 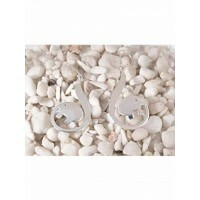 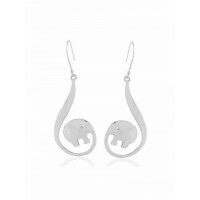 These elegant twisted tale elephant silver earrings are just perfect to give your look a new and interesting turn. 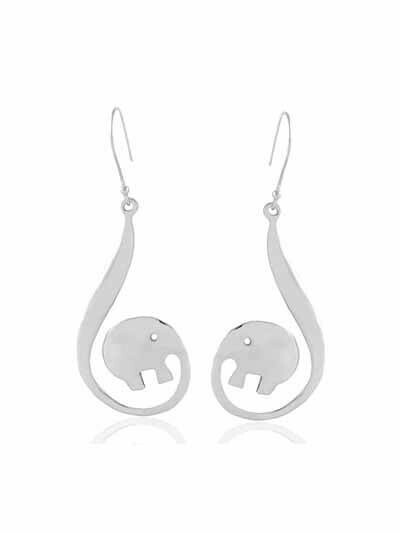 Shop now and slay sassy in these oh-so-pretty silver earrings.